R/GA New York has taken the top prize in the Media category at this year's Cannes Lions for its "Innovating saving" campaign for e-commerce brand Jet.com. The brand launched publicly in July 2015, and was acquired just one year later by Walmart for $3.3bn (£2.6bn). 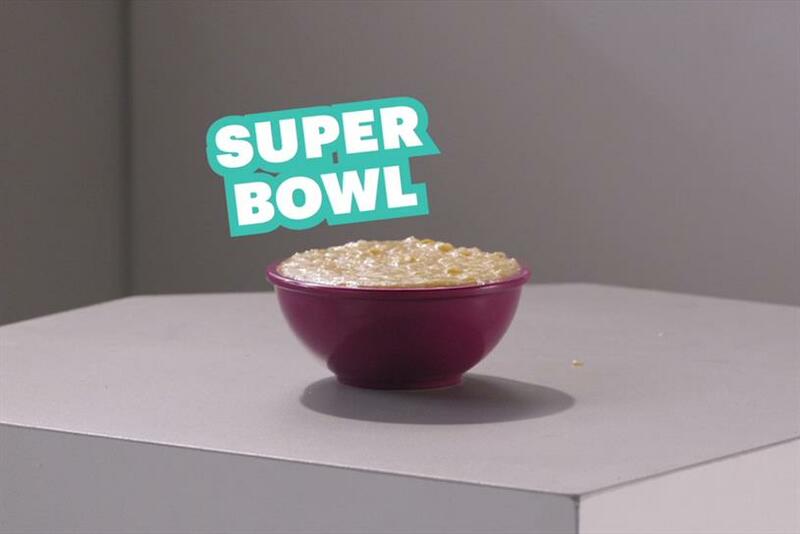 The campaign included the brand’s "Super bowl" ad for Jet.com’s bowls, which had nothing to do with the game and ran online only, but featured highly in searches for Super Bowl commercials. The campaign also picked up a gold for R/GA, one of five from the US – along with two each for Saatchi & Saatchi New York and McCann New York. Cannes' Media Network of the Year was also announced: first place went to OMD Worldwide; second place to MediaCom; and third to Starcom. The UK’s only gold went to Manning Gottlieb OMD and Adam & Eve/DDB, which won for Age UK's "No one should have no one". The campaign also won a silver. Channel 4, 4Creative and OMD UK, meanwhile, won a pair of silvers for the broadcaster’s Paralympics campaign. Iris Worldwide London also won a silver and bronze Lion for Adidas' "Breaking the pattern with Adidas Glitch" (joint entry with Possible Seattle). There were five bronze Lions for UK agencies: Adam & Eve/DDB and Manning Gottlieb OMD for John Lewis, "Buster the boxer"; Adam & Eve/DDB for Waitrose, "Spring"; Publicis London for Tourism Ireland, "Doors of thrones"; Grey London for Comic Relief, "Swear jar", and Stink Studios for Pinterest, "Your next great idea". Iris Worldwide also jointly won a silver and a bronze with Possible Seattle for Adidas campaign "Breaking the pattern with Adidas Glitch". There were silvers for four other US agencies: BBDO New York, Alma DDB, Miami, MullenLowe Mediahub, Boston, and a joint entry from Saatchi & Saatchi New York and Hearts & Science New York.